All our members are now entitled 25% discount on food and retail products on presentation of their membership card and by quoting “entertainment voucher” (discount can’t exceed $20 on a transaction). Marbecks Foodstore is a restaurant and deli offering products imported from all over Europe but especially from France and Belgium. You can find Artisan French pastries every week on Friday, Saturday and Sunday. Marbecks is located in the Wall Street Mall, 211 George St, Dunedin, NZ. Open: Mon-Fri 9am till 6pm & Sat-Sun 10am till 5pm. 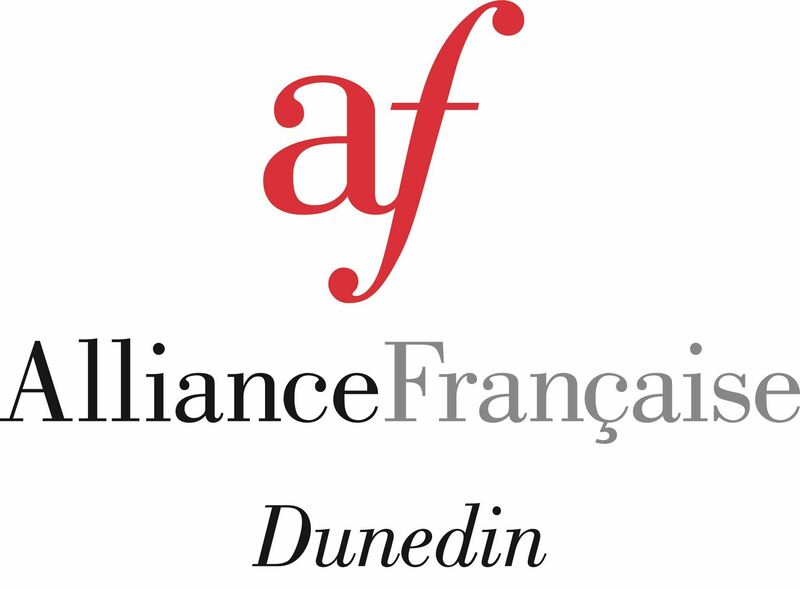 Show your Alliance Francaise Membership Card and get at Student Discount at Rialto Cinemas Dunedin for all French movies showing. Check our newsletter and their website for French movies coming out! 5 to 10% discount depending on the size and product ordered at ArtisanFrench Pastries. Love and share good food. French cuisine is renown throughout the world, produces are available abroad more and more easily and this allows us to share our traditions and regional foods with you, in short to make you enjoy good food. ​Artisan French Pastries’ challenge in this adventure is to not only succeed in bringing the classic French pastries to New Zealand but also to share with you the evolution of flavours instilled by pastry master craftsmen during the last 10 years. information and advice to help you choose the magazine best suited to your children. French Vintage treasures just one click away. So French Brocante an endless supply of amazing French home decor pieces. Everything is hand-picked and one of a kind. The Dog is the best place to fill yourself with crêpes, great coffee, craft beers, and to listen to some talented musicians. It is located 25 Moray Place.